It’s that time of year again, time for us all to gather around and be thankful for everything we have. Especially World of Warcraft. 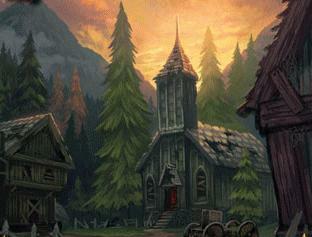 10 years ago I was playing Warcraft III, and still tinkering around with StarCraft and Diablo II, when Blizzard announced that they were going into MMO business. But I’ve been a Blizzard fan since I was in… oh I don’t know about eighth-grade, so I signed up for the beta. And then I got into the open beta. And by that point I was hooked. 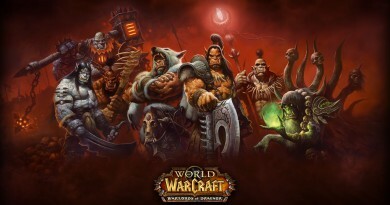 Ten years later and World of Warcraft is still going strong. 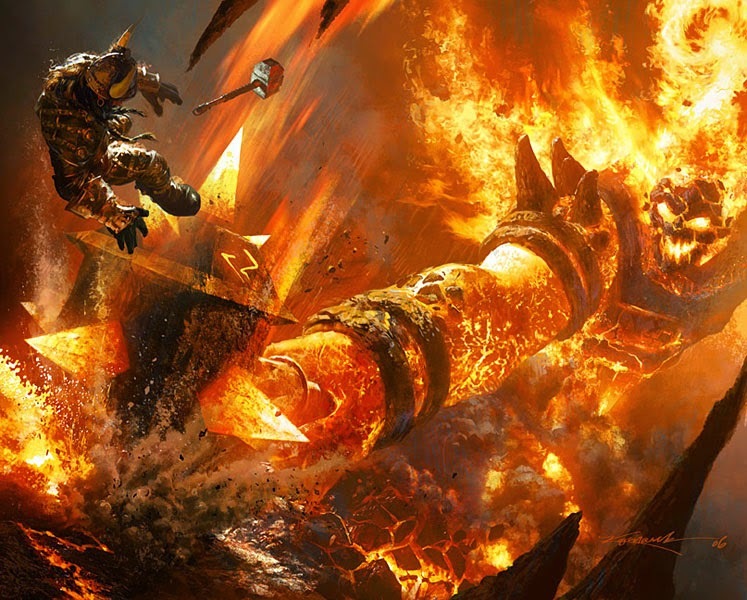 Warlords of Draenor is looking to be the best expansion the game has had in years, and to celebrate the 10th years of the game Blizzard is having the biggest anniversary party ever. In years past players have gotten a free pet for logging in during the anniversary, or an XP boost, which was nice, but nothing on the level that Blizzard has released for this anniversary. 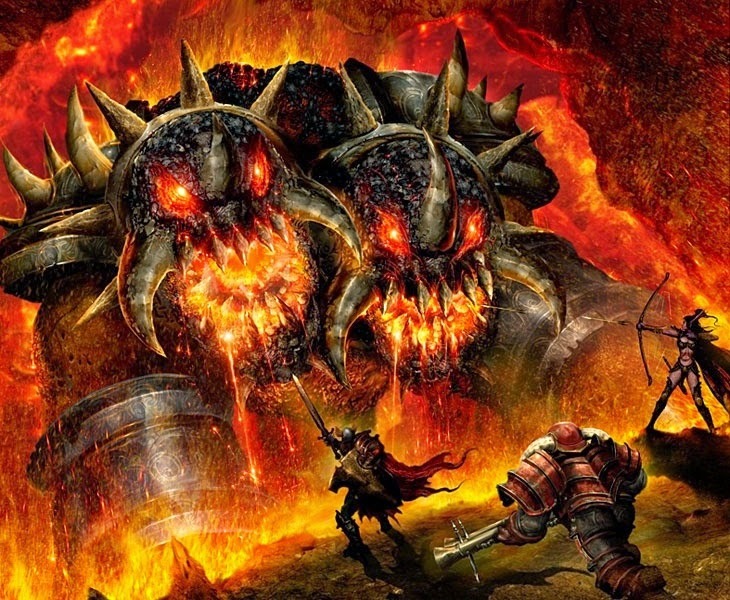 Molten Core is a massive cavern where players face Core Hounds, giant Fire Elementals, some big Naga dudes and… oh yeah, Ragnaros. Raggy’s basically a giant Balroc and well… you see the picture above. 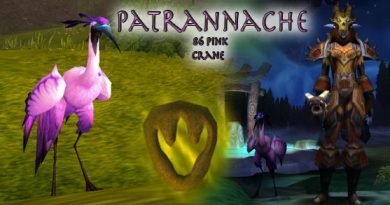 The raid itself is mainly for nostalgia, although it does drop a few good items as you can see below. The next thing that blizzard is announcing is Tarran Mill vs Southshore. Now that is something into which I can sink my teeth because, I actually did run Tarren Mill vs Southshore. A lot. Especially back in the days where hunters had one of the best AOE spells in the game, it was a lot of fun. The BG itself is currently a bit hard on melee – it’s basically a team death match that typically devolves to ranged vs ranged as any melee that run toward the enemy team get killed in about 2 seconds. Which is a shame as I play a Paladin right now but… it’s still fun. Of course, there’s the free in game pet that everybody gets, the Molten Corgi which coincides with Molten Core. 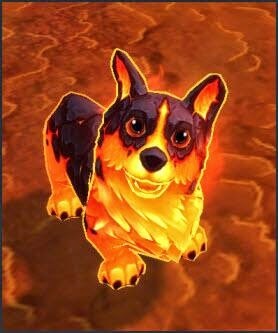 There’s nothing particularly awesome about getting a battle pet for an anniversary, we’ve seen it before, but man the Molten Corgi does look awesome. Core Hounds are some of the coolest looking creatures in World of Warcraft. I mean, it’s a gigantic rock monster that’s a dog with two heads and it breathes fire. When Wrath of the Lich King was released BM hunters were able to tame them, I practically lost my mind. But now we get to ride them as mounts. Which is totally freaking awesome. 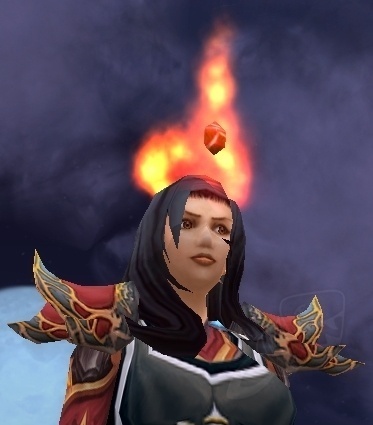 There is actually one more thing I forgot to mention, Which is the really cool looking helmet that you get for killing Ragnaros in Molten Core. It’s a 640 item level piece, which is currently the highest item level headset you can get for PvE, and other than the item level 680 Ring, is the highest in game until Highmual opens up and starts dropping better gear. 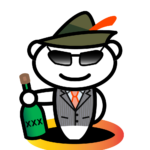 And plus, it looks amazing. It’s basically A halo made of fire. I’m definitely going to be changing my transmog when I get that piece. 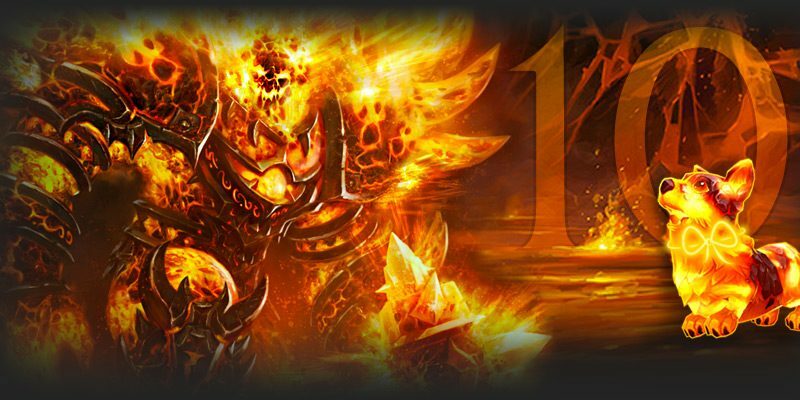 Both the Corehound mount and the helm only drop from Ragnaros, so you have to sit through the entire LFR in order to complete it.